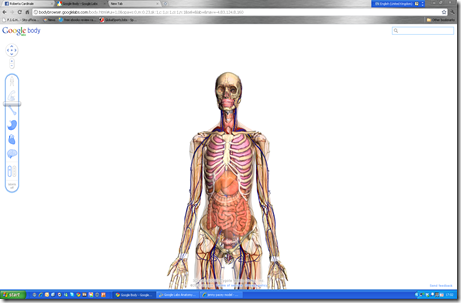 Have look at this. 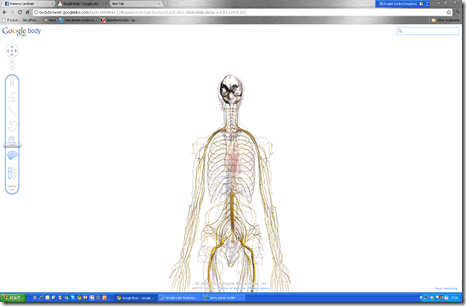 Google Labs has developed an interactive application to browse the human body layer by layer. 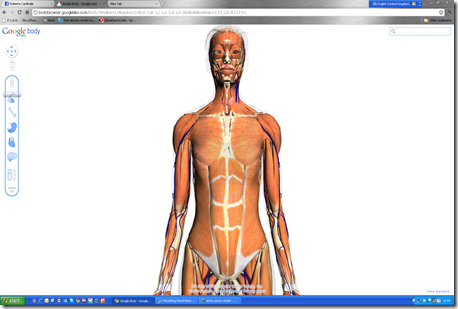 Another freeware tool to review anatomy!